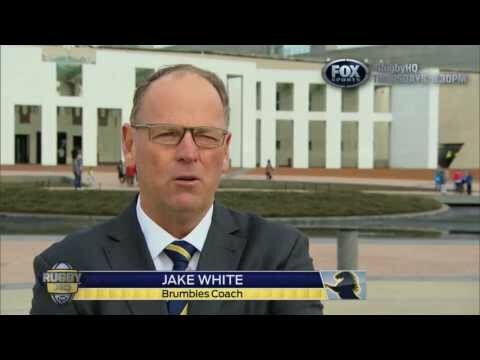 Brumbies boss Jake White speaks with Rugby HQ's Sean Maloney after he narrowly missed out on the Wallabies coaching job. 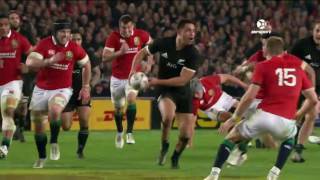 See more Rugby HQ LIVE every Thursday from 8.30pm on Fox Sports 1 in Australia. 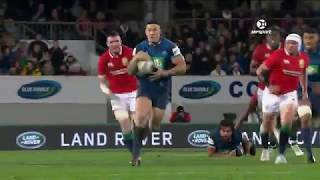 George North picks up Israel Folau! 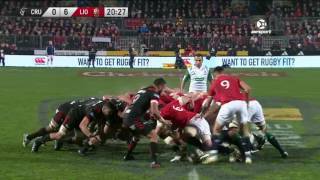 Wallabies vs British and Irish Lions Game 2Like, comment, share, subscribe! 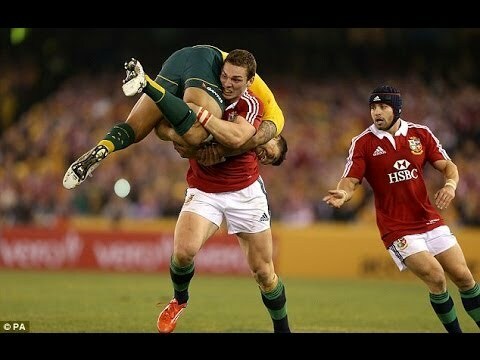 Wallaby skipper James Horwill was cited for stamping on Lions lock Alun-Wyn Jones. After a hearing the charge was dismissed. You make your own mind up about this one. All credit goes to PN for the video. 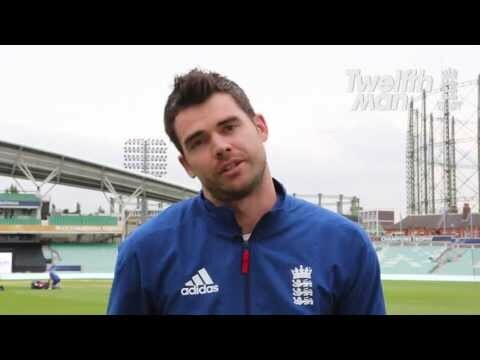 Watch the England cricket team give their hilariousmessage of support to the British and Irish Lions!This should appeal to the Australians, New Zealanders and even the South Africans, let alone the Lions. 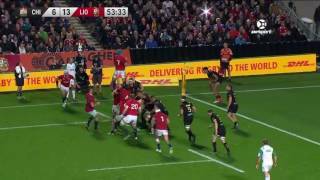 Rights restricted in Australia: Queensland Reds trained at the Surcorp Stadium on Friday (7th June) ahead of their match against the British and Irish Lions on Saturday (8th June). 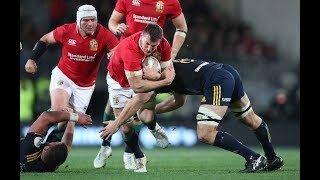 Rights restricted in Australia: The British and Irish Lions squad trained in Brisbane on Friday (7th June) ahead of their match against Queensland Reds on Saturday (8th June). Wallabies coach Robbie Deans remained upbeat on Sunday despite having to make three changes to his squad ahead of the touring British and Irish Lions' arrival.